Yay! 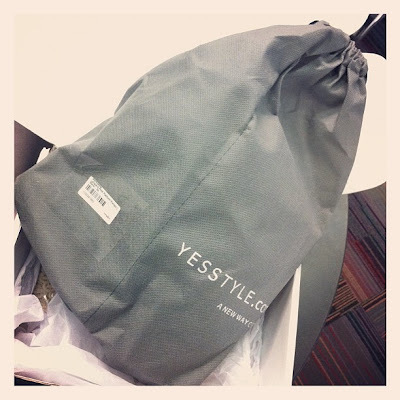 My yesstyle's order arrived!!! I didn't have my camera with me so I just shot them with iphone... (just wanted to share the moment I opened the box (>w<)). Oh, I super love this pair!!! The leopard print heel is actually furry!!! feels soooo good!!! Click HERE to see this shoes on yesstyle. Or search for Mancienne Leopard-Print Platform Pumps. I've been looking all over for a pair like this. There are a lot that is made from lace, but I wanted a crochet lace (being picky). And what I found in stores were quite pricey, so I decided to surf around, and finally found it here, at yesstyle.com. Click HERE to see this shorts on yesstyle. 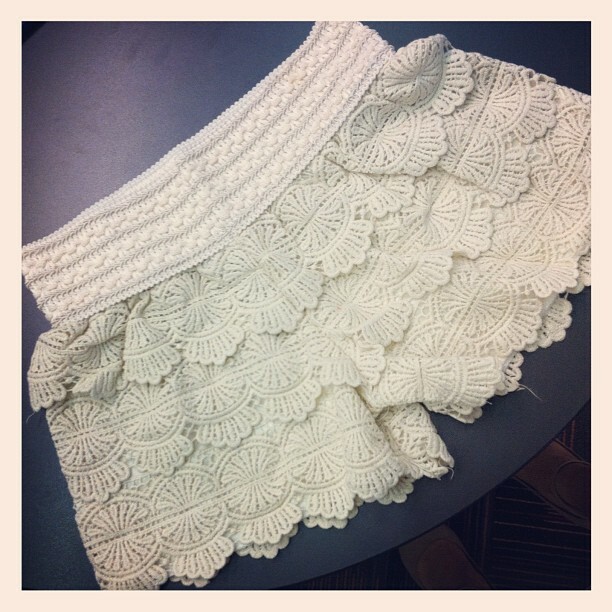 Or search for Ni-kiyo Crocheted Layered Shorts. 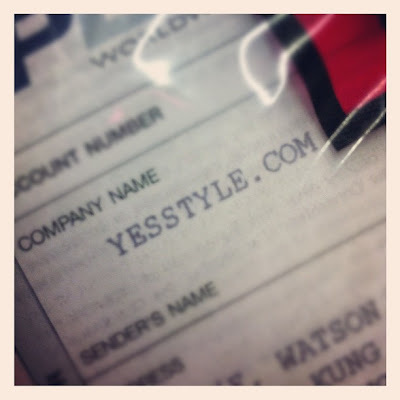 By the way, yesstyle.com is having a sales on Korean brand until May 7th, 2012. Enjoy! Love your purchases! Your heels are so cute!! Those shorts are too adorable!